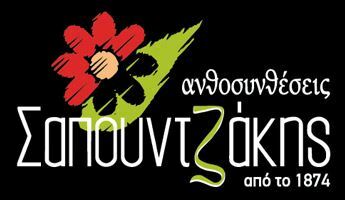 Since 1874 and for the fourth generation the name as SAPOUNTZAKIS continues the tradition of high guality and renovating ideas in the wonderfull world of flowers. 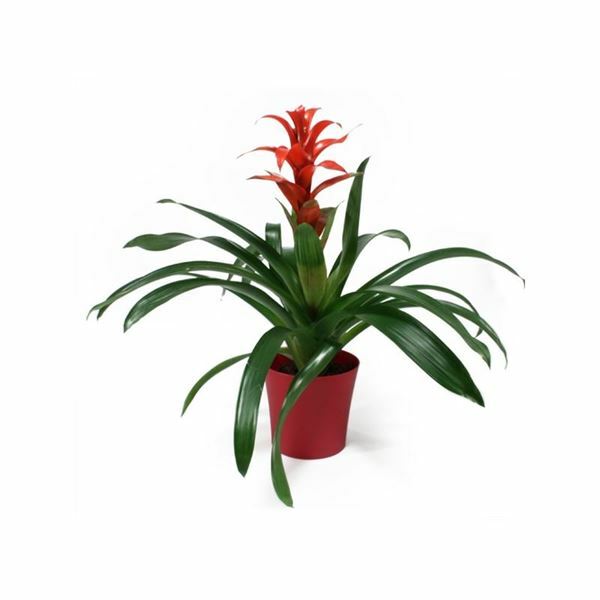 The experience of 139 and more years has tought us,and the result appears in the total constitution of our flowershop. The credibility ,guality, friendly service and love for what we do are the secrets of our long presense in the field for many years and even more to come! 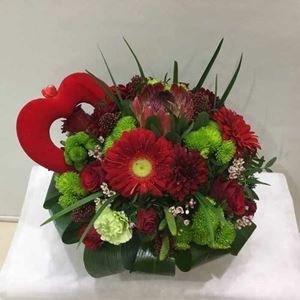 Being expert in flower arrangements and flower decorations for weddings and ceremonies of all kind we are always eager and willing to serve you at any professional or personal events and decorate any internal and external areas giving them a touch of freshness and beauty. 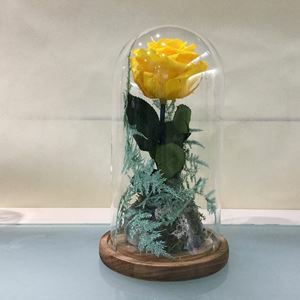 The organisation of our firm is a perfect guarantee of an accurate and precise delivery of your orders,performed by experienced personel under low and reasonable price levels. 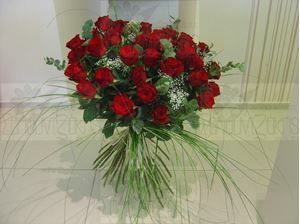 Impressive bouquet with 50 red big roses and foliage. 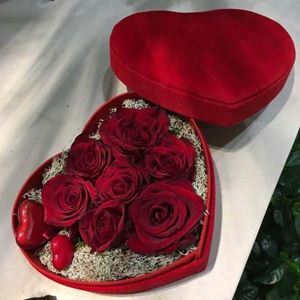 Red Roses in a heart box for inloved people. 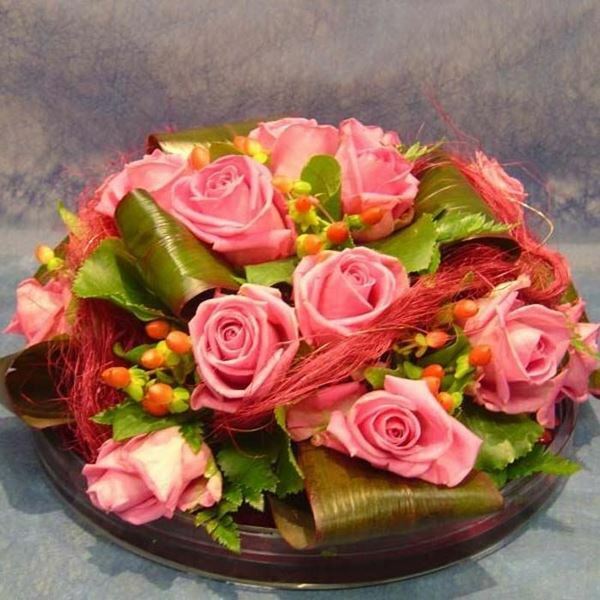 Arrangement in ceramic base in red colors with variety of flowers. 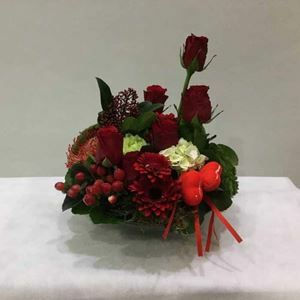 Arrangement in red colors with variety of flowers and foliage. 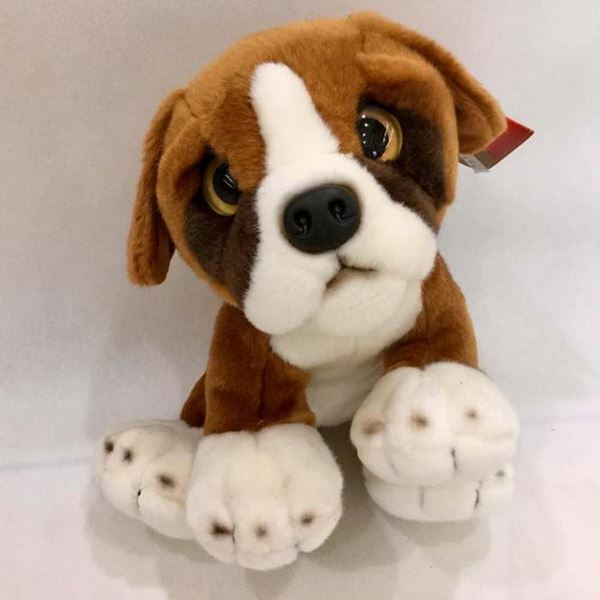 Copyright © 2019 ΑΝΘΟΠΩΛΕΙΟ ΣΑΠΟΥΝΤΖΑΚΗΣ. All rights reserved.